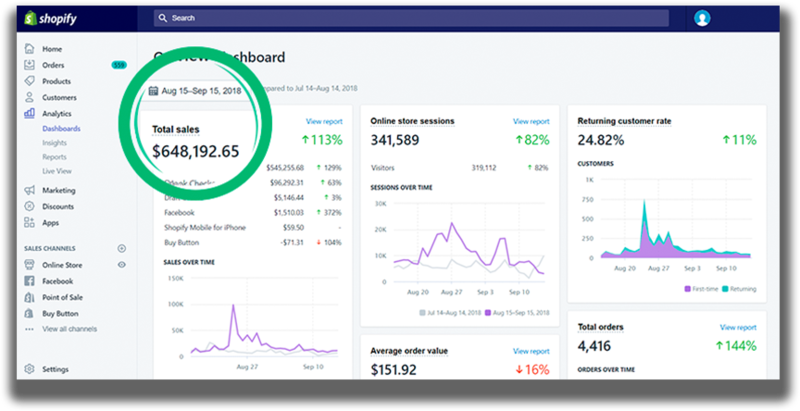 We help Shopify stores add 6-7 figures in additional untapped sales with done-for-you email marketing & ad optimization strategies that we use in our 7 figure store today. eCommerce store must be making $300K+/year to qualify. Since hiring Ecom Growers 10 months ago our sales attributed to email marketing has increased by 63%. We love their dedication to our company and our growth. Chris is like another member of our team. He always makes himself available to us when needed and goes above and beyond what most other agencies would do. Their knowledge and experience in email marketing, and marketing in general, is a rare thing to find. In eCommerce, the difference between great and good email campaigns is hundreds of thousands of dollars. We’ve figured it out so you don’t leave any sales on the table. This client was able to increase his revenue from email to 49% in just 30 days - higher than his paid advertising profits, without the paid advertising costs. A dropshipping client grew her revenue from email from 11% to 44%. This was untapped revenue she didn’t even know existed. 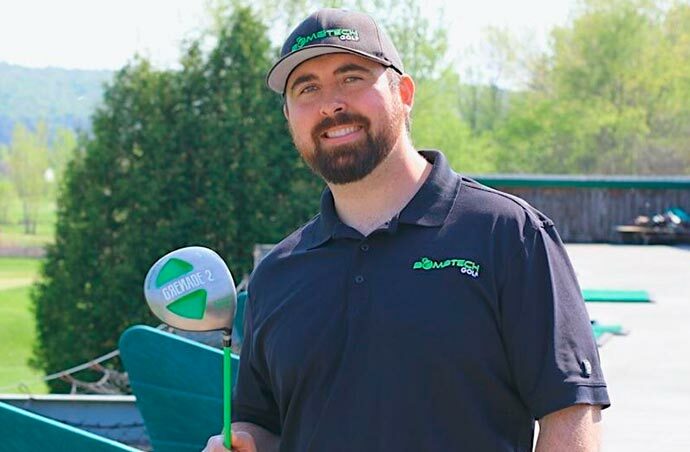 This Shopify store in the golf industry depended almost exclusively on Facebook Ads. They did $648,192.65 in 30 Days. We helped them generate 50% of that from our email campaign at no ad cost which was beyond their expectations. 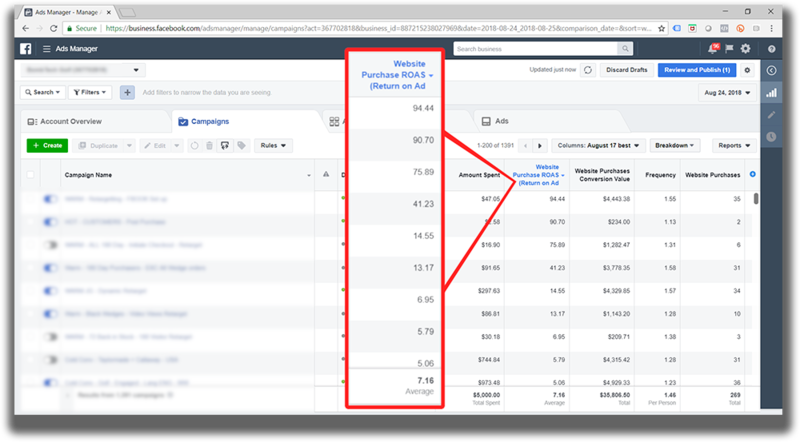 Facebook Advertising is expensive if not done right. 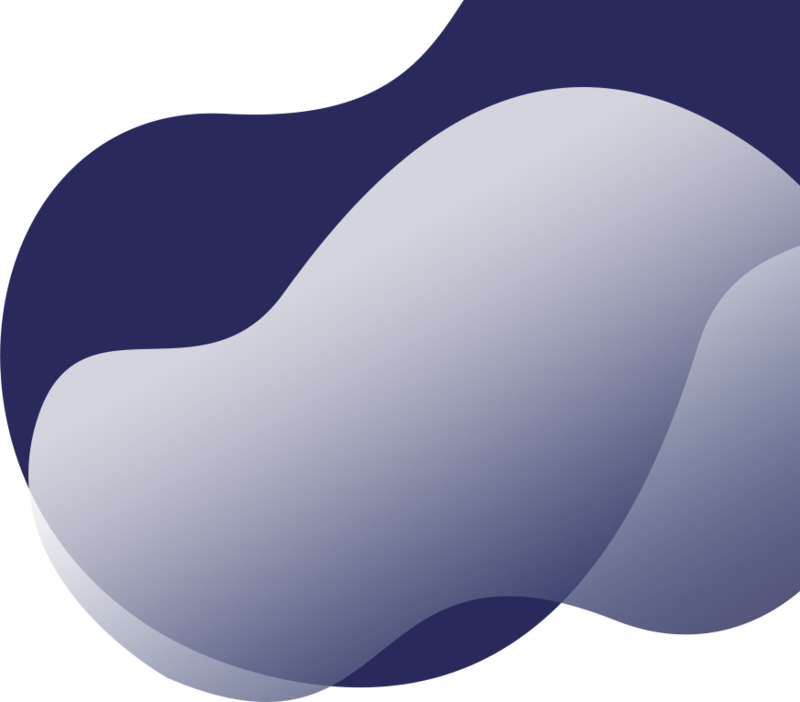 We will help you generate more sales from your existing ad spend so you can scale confidently. As someone who helps manage and run a 7-Figure eCommerce store, Chris understands the unique challenges you face. 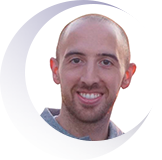 He and his team have helped countless Shopify owners take their eCommerce stores to unprecedented levels by building out, optimizing and dialing in email systems and ad campaigns to find you hidden revenue streams. Once you’ve had your first call with our senior strategist, Chris, we’ll start your email marketing and advertising deep dive and look for massive opportunities to make you more revenue immediately. You will be shocked by what we uncover. When completed, our team of experts will send you your deep dive revenue generating a report and schedule a time that we can get on a call together again to review the details. During our call, we'll go through your account and show you the exact strategies you are missing to uncover 6-7 figures of revenue and start talking about how to implement them! It's OK to get excited! Stop leaving 6-figure revenue on the table. Schedule a free strategy session now. © Copyright 2019. Ecomgrowers, Inc. All rights reserved. Uncover hidden revenue. Apply now to schedule a free strategy session and see if you qualify. Note: we only take on 3 new clients per month.We carefully screen our potential clients to ensure we can 100% deliver - You must be selling $300k/year to qualify. strategy session and see if you qualify.